You're on-the-go & can't worry about chafing! Skip the chafe no matter the distance. You train long & hard and have zero time to worry about the dreaded rub. Have no fear! 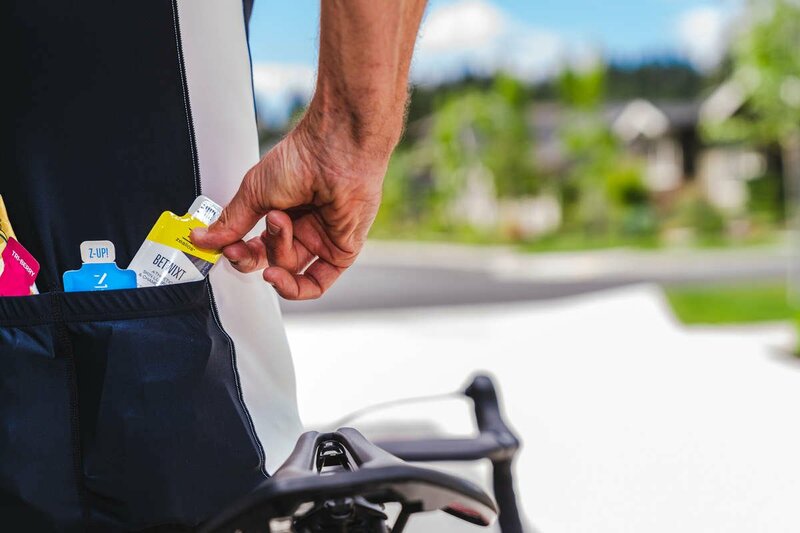 We've got you covered - just throw a Betwixt pocket packet in your jersey, pocket or bag and apply on-the-go. Never worry about the dreaded rub ever again! 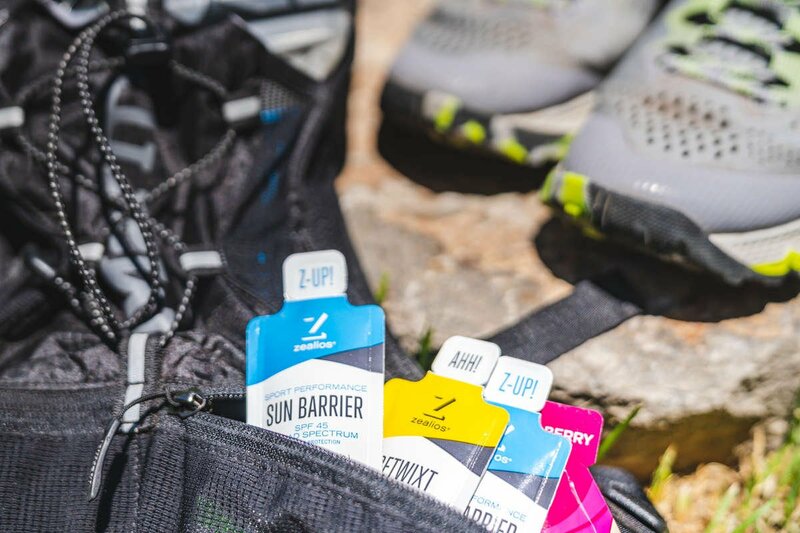 Betwixt is made with high quality, all natural ingredients designed to protect your skin from chaffing when biking, running, swimming with a wetsuit or any sport you need chafing protection. For both men and women and made with ingredients derived entirely from plants. Betwixt is petroleum & paraben-free.